Google is apparently gearing up to announce a new Pixel device at its event tomorrow, but it won’t be running Chrome OS. 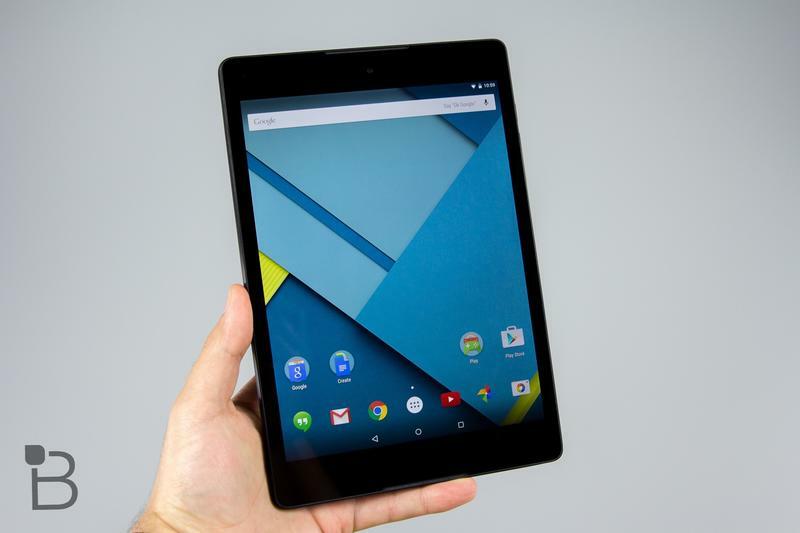 Instead, Android Police claims the device will be a tablet, called the Pixel C, and run the company’s new Android Marshmallow update. 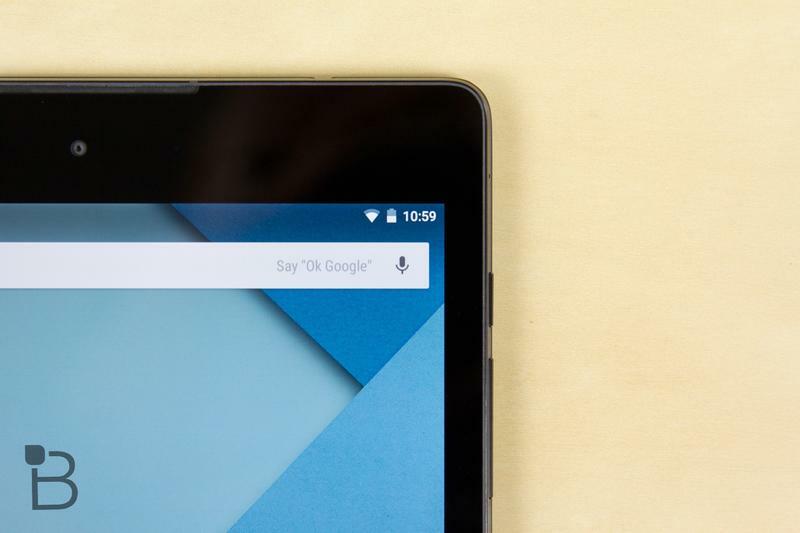 Is it time to ditch your Nexus 9? 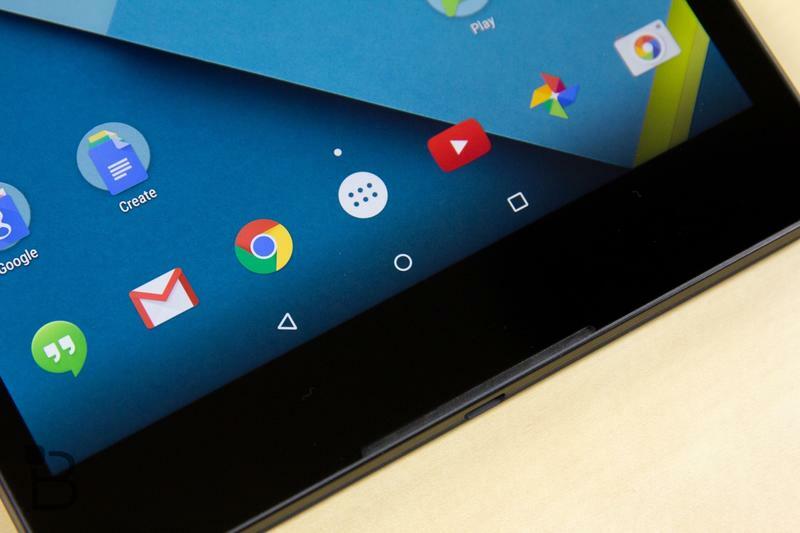 The report says the Pixel C, codenamed Ryu, will sport a 10.2-inch display and super bright backlight capable of 500 nits. 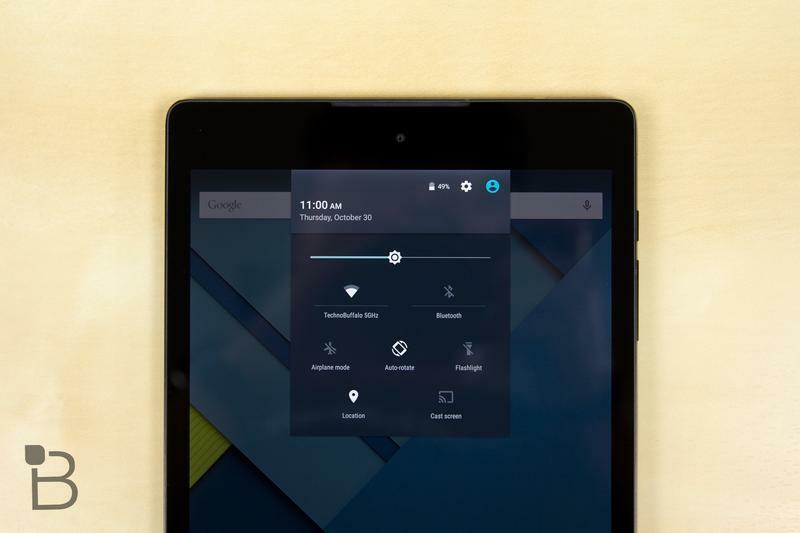 How that will look while in bright daylight is unclear, but presumably you’ll be able to play games and browse the Web while at the beach no problem; the OnePlus 2’s display is capable of 600 nits, which looked great outdoors. Other specs mentioned in Android Police’s report include an NVIDIA X1 quad-core processor and Maxwell GPU, 3GB of RAM, and USB-C. Things like battery, price, release date and storage remain unclear. Chances are Google will go with a battery upwards of 4000mAh, and offer storage options up to 128GB. Will there be expandable storage? What about front-facing speakers? 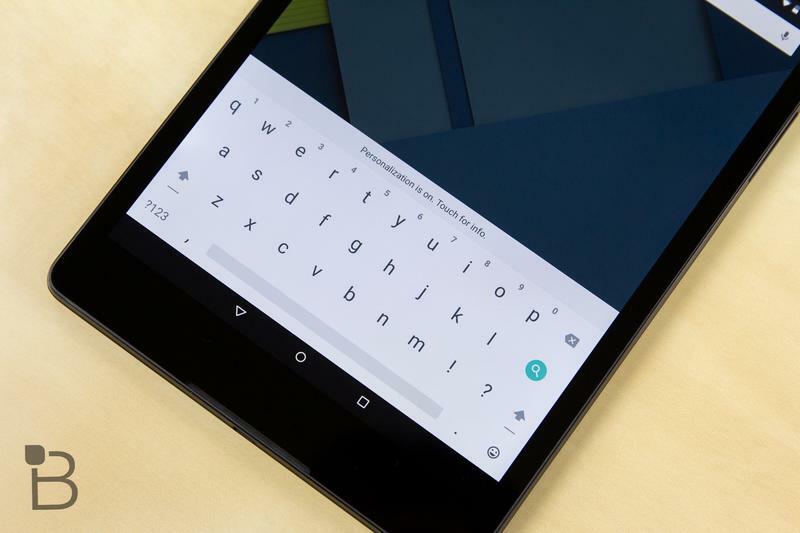 One thing Android Police says the Pixel C will retain of the Chromebook Pixel is that light bar on the back, which reflects how much battery is left. 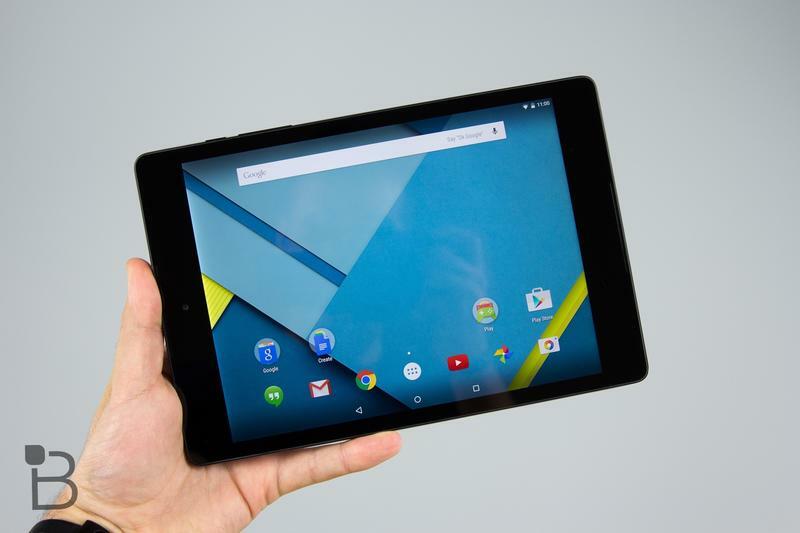 With a larger screen and beefy specs, price will be a huge point of contention. Will it be as expensive as Apple’s iPad? 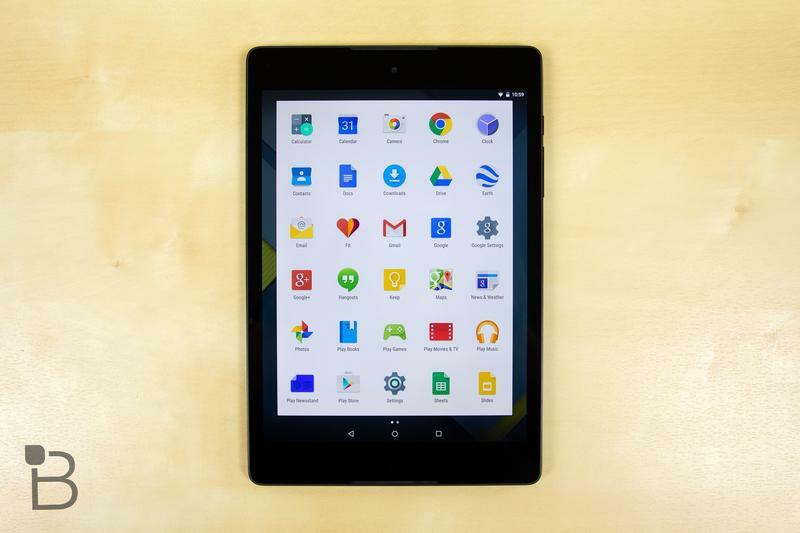 Or will the search giant undercut Apple in hopes of grabbing more of the tablet market?